It’s not hard to take one glimpse at photographer and Cos Bar customer Lucy Cuneo’s curated Instagram and wonder how she does it all. Somewhere between her international jaunts to photoshoots and creating content for her lifestyle website, the Charleston-based tastemaker gave us the rundown on her favorite local haunts and beauty must-haves. Read on for Lucy’s scoop on the hair mask she swears by, the best Pandora station to listen to while getting ready, and what’s on her wishlist this Valentine’s Day. We’re so inspired by your photos of everything from fashion to beautiful weddings and chic entertaining tips. Tell us a bit about what you do for a living. I’m a photographer and run a lifestyle website lucycuneo.com. We travel a lot for work, so our days vary but, when we’re home, we try to maintain a bit of a routine. We wake up around 7 am and have breakfast together as a family. My husband, Will, very kindly takes our son to school while I exercise (he takes his exercise in the afternoon), and then we meet in the office in the late morning. We make videos and social content for our brand and for others. No day is the same, which is one of the best things about this job! I feel very lucky to be able to be creative every day. I love conceptualizing shoots and stories and watching them come to life. What do you love most about Charleston? I love the size and sense of community. It’s hard to go out without bumping into at least one friend or a familiar face. People here really make the effort to talk and to catch up- it’s a friendly place. I also love the warm sunny weather, particularly in the dead of winter! If we were to visit for a day, what do we have to see? Sullivan’s Island — I never fail to take friends there when they come to visit. I love eating at the Obstinate Daughter before or after a long stroll or bike ride on the beach. 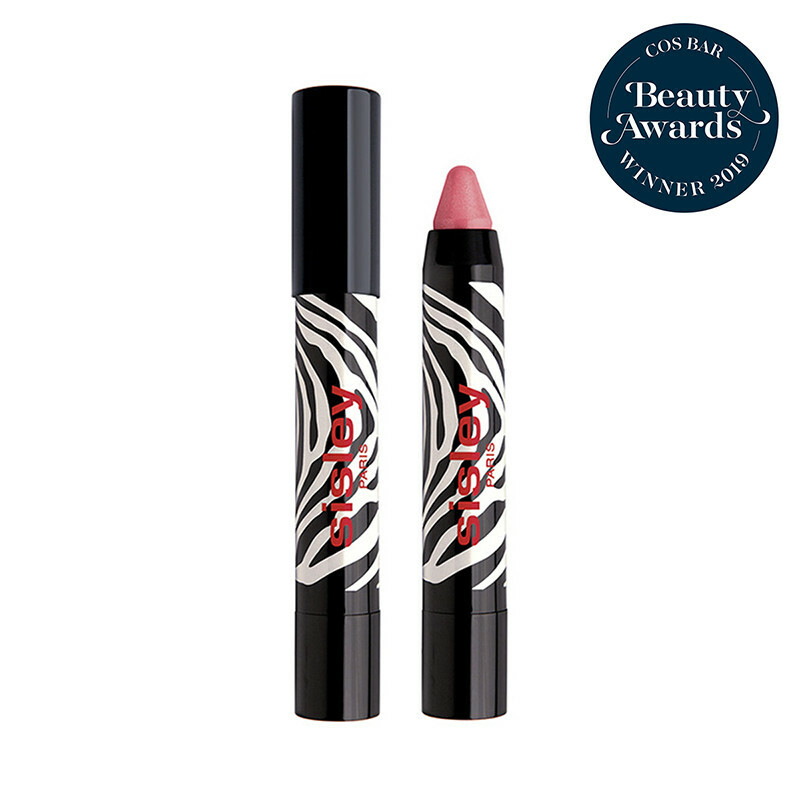 What beauty products have you discovered lately that you can’t live without? I fell in love with the Oribe Gold Lust Hair Mask this winter — I was having a horrible time with dry hair and build up and it cured it for me in one use. 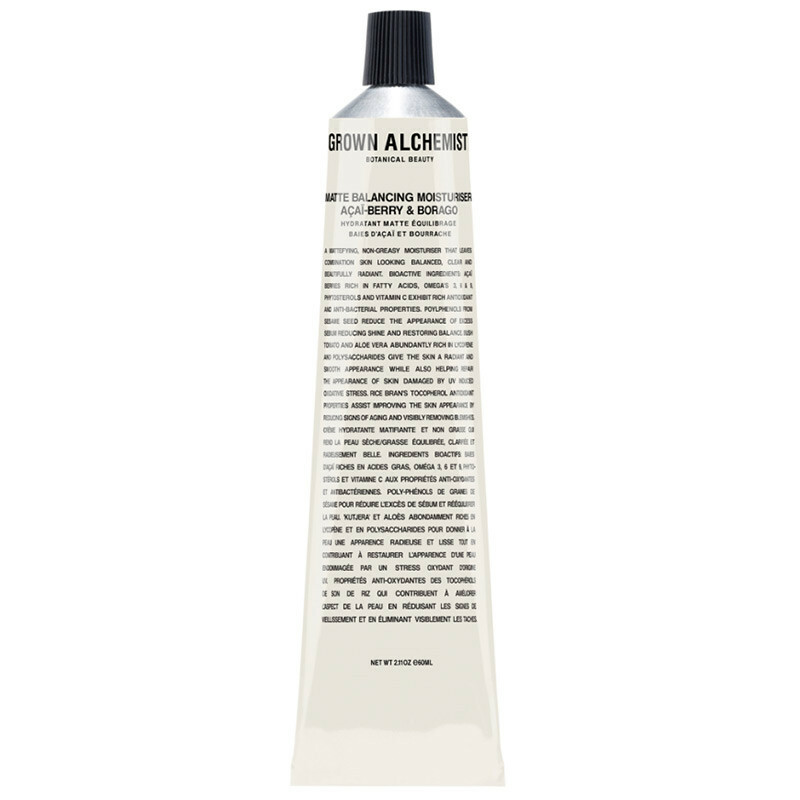 I also love Dr. Barbara Sturm’s Super Anti-Aging Serum which I use day and night and can really see a difference. 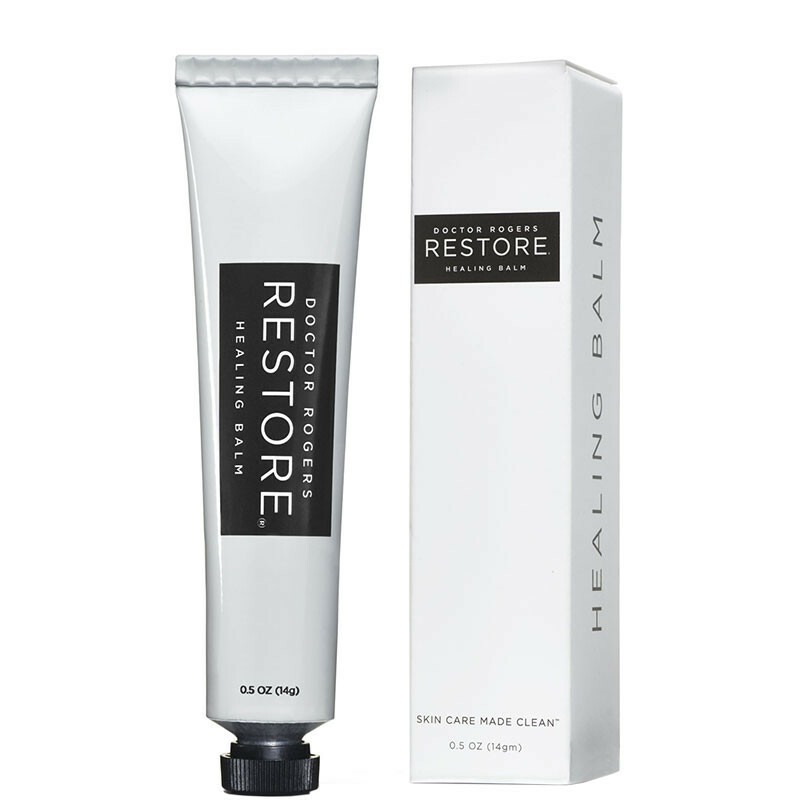 And last, I use my Sisley-Paris Phyto-Lip Twist Balm every day as well as my Dr. Rogers Restore Healing Balm! I trust the quality of the products at Cos Bar and I know that anything I pick up from their Beauty Specialists is going to be effective and useful. I think this is essential when you’re investing in new beauty products. We’re all about pampering ourselves and the ones we love for Valentine’s Day. What’s on your wishlist and what are you planning on gifting? 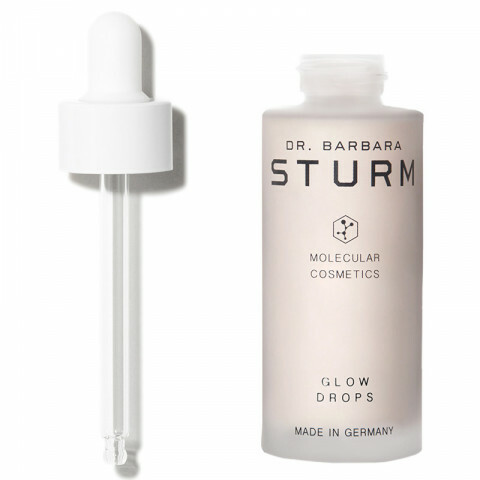 I am so excited to finally try Dr. Barbara Sturm’s Glow Drops! I love giving my husband, Will, a new fragrance and am also am encouraging him to use the Grown Alchemist Matte Balancing Moisturizer. I usually try to pair that with some cool new tech or gadget that I know he will enjoy! 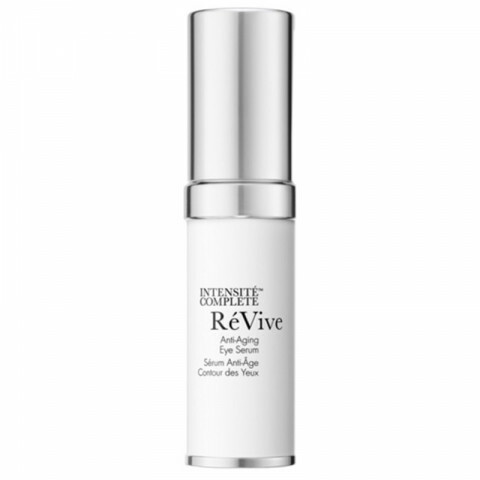 I’m also gifting my mom the RéVive Anti-Aging Eye Serum that I discovered last summer. It’s such a fun pampering treat and the texture and smell are so beautiful. I also love sending boxes of Gardenias from High Camp, an online flower retailer that specializes in gorgeous arrangements that can be shipped anywhere. What are your date night plans for the evening, and do you have any beauty rituals that you love? We love to either go to a movie at the Terrace followed by a dinner and debrief at Renzo, a cozy local pizza restaurant with natural wine or get dressed up and go to the bar at FIG, where we have the bartender help us piece together a tasting. While I’m getting ready to go out, I love tropical house music — silly I know but it always gets me in the mood. I play the Clean Bandit radio station from Pandora…all day long! 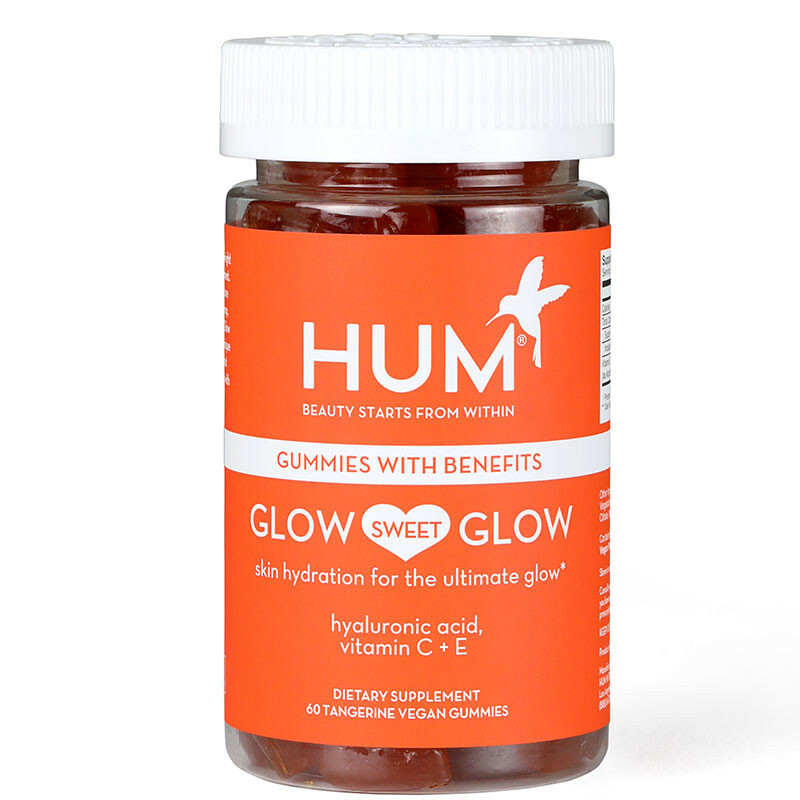 For my Valentine’s beauty look, I love glowing skin with a red lip, and I’ve been taking lots of HUM Nutrition Glow Sweet Glow Gummies. For a movie date, I’m planning on wearing a cozy fitted cashmere sweater in dusty rose paired with a camel coat, and these sweet earrings from Lizzie Fortunato. If it’s a more glamorous date night, I love dresses from our local shop, Hampden, paired with a dressy sandal. Thanks, Lucy! For a chance to win Lucy’s favorite Cos Bar products, head over to her Instagram @lucycuneo today to enter our giveaway!